What is a safety pen? These have retractable nibs that are filled by putting ink directly into the barrel. They are interesting systems that should not be restored by those who aren’t confident in what they are doing! 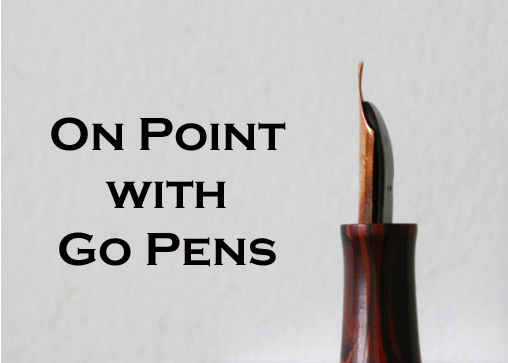 The nibs are protected inside the barrel and they tend to write well, as the ink does not dry out as easily.